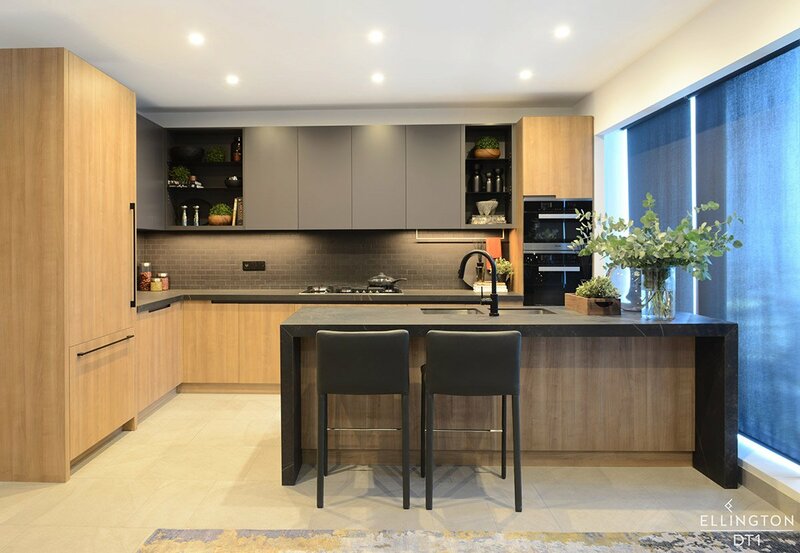 DT1 is a residential tower designed by internationally renowned architects Perkins+Will, and located in Downtown Dubai, a stone’s throw from Burj Khalifa and a two-minute walk from the Opera House. DT1’s understated luxury marries contemporary design with modern art, using only the highest quality materials. 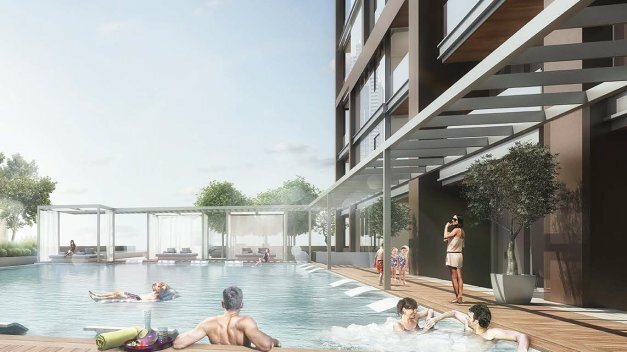 Finished to international standards, the sophisticated building houses gym facilities, two pools, a roof deck, and retail facilities. 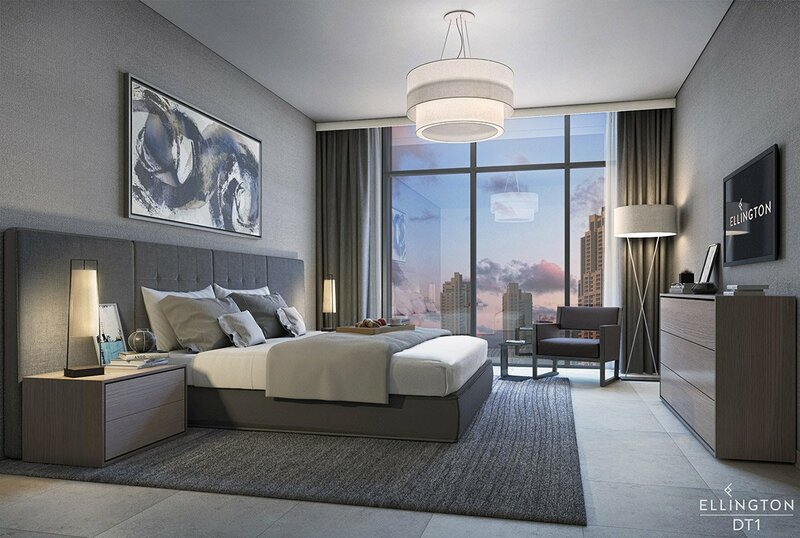 The tower rests on a podium, which features luxurious amenities and residences that boast private gardens. Apartments with various bedroom configurations are part of the tower, with large four-bedroom penthouses occupying the topmost floors. DT1 was voted ‘Best Residential High-rise’ at the Arabian Property Awards two years in a row. The building was designed to resonate with individuals who consider art, innovation and refinement integral to their lives. Get in shape at the Fitness Centre which features state-of-the-art equipment for cardiovascular workouts and freestyle weight training. Take a dip in the Leisure and Lap Pools on level 3, and enjoy the views that come with an invigorating workout. Or simply enjoy quality time with family in the Games Room. 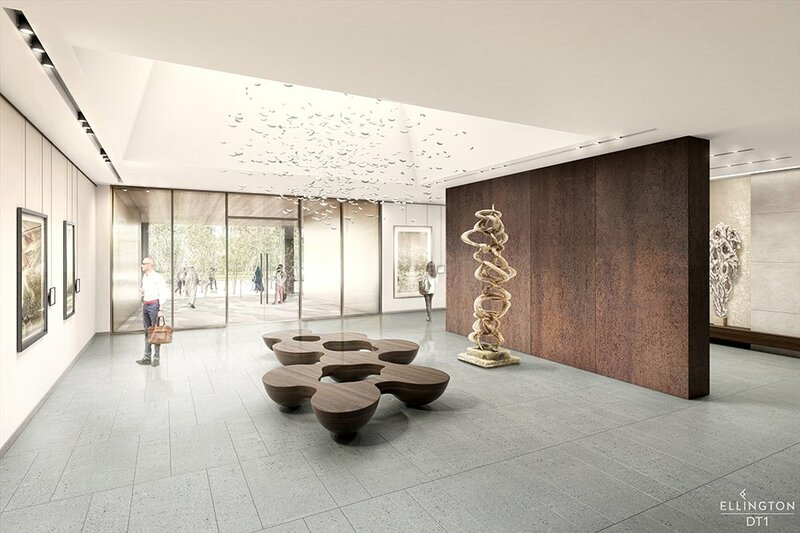 For art enthusiasts, the Art Gallery on the ground floor features a sun-drenched open terrace that welcomes in natural light. Whereas, the Club Lounge and Garden Terrace are perfect alternatives for those seeking to wind down in the evenings. 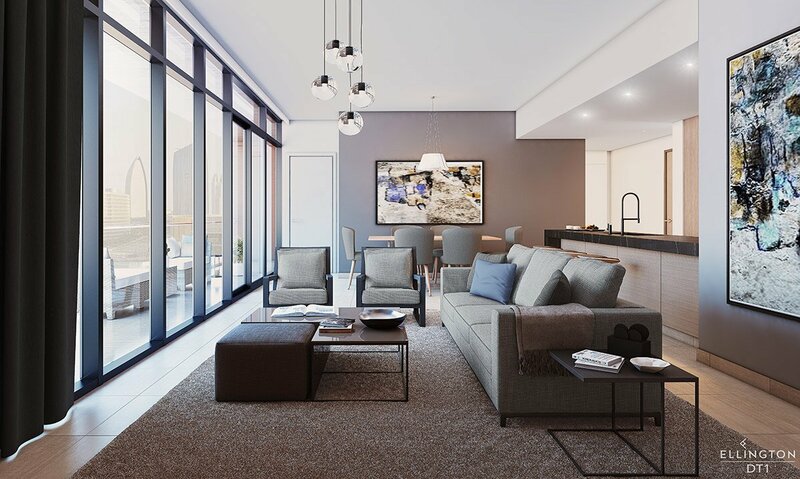 Created with contemporary lifestyles in mind, DT1 offers a truly distinct setting inside out. Where beauty and function are at home with each other, and spaces evolve into exceptionally well-thought urban narratives.